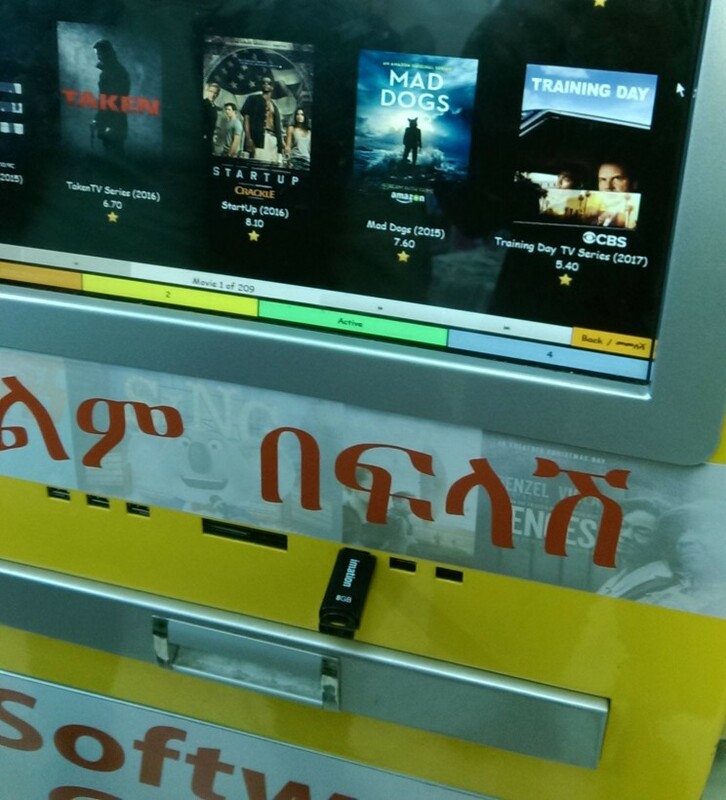 Move over Blu-Ray: Ethiopia has some killer content distribution vending machines that spit out the latest movies straight to your USB stick – no discs required. 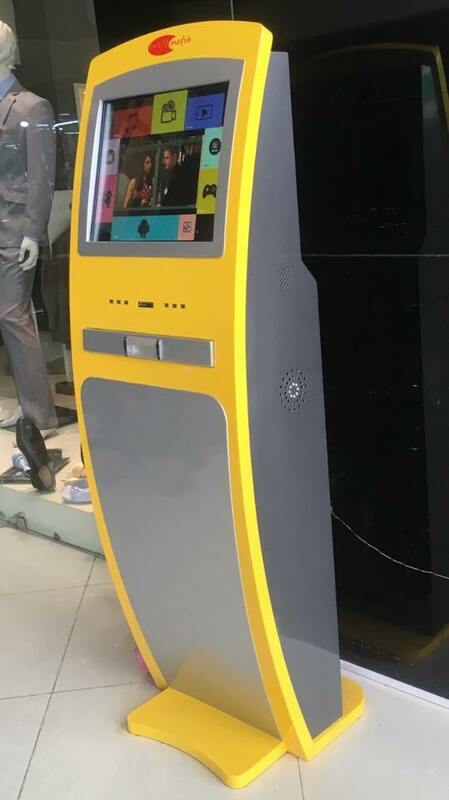 Disguised as unassuming ATM points, the bright yellow kiosks act as full-fledged self-service media distributors and can be readily found in local malls across the country, TorrentFreak reports. As you might guess, the legalities of setting up such machines are highly questionable, to say the least. “At the beginning of this year, All Mart (the Walmart equivalent here) brought in a new machine. It’s basically a monitor with a USB port but shaped like an ATM. It’s called SwiftMedia and there’s a guy who ‘maintains’ it,” a source told TorrentFreak. The SwiftMedia kiosks are reportedly maintained by a company called Escape Computing, selling various affordable packages for 25, 50 and 100 birr (or approximately $1, $2, and $4). Feature movies purportedly cost between three and five birr to download. “At first I assumed these movies had their rights lifted or something because well, you know, but then I later found out that the movies I had first seen were just there on release day,” the source further said. Meanwhile, if you happen to be an avid movie watcher straight out of IT school, give Escape Computing a shout – they might have a job for you.